You pay for things every day. But the value of every transaction isn't returned immediately. Your return on investment will almost never be immediate. If you pay for a cup of coffee, you enjoy the warmth and taste in the moment and benefit from the caffeine kick a few hours later. If you pay for health insurance, you benefit from it two years later when you need your routine exam. If you pay for a customer, you don't benefit from the acquisition until the customer's subscription revenue exceeds their cost of acquisition. 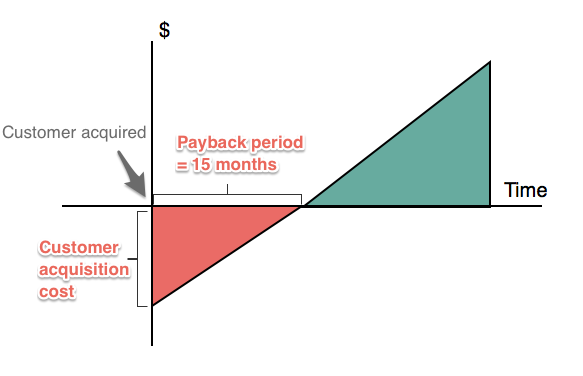 Each customer acquired by your SaaS company has a payback period—an amount of time that it will take for the customer to pay back their cost of acquisition. The shorter the payback period, the faster your company can grow. You don't need a financial analyst to calculate it! Think of each customer you pay to acquire as an initial investment. You're banking on the fact that this initial investment can at least break-even and hopefully produce positive cash flows in the future. If you don't know how each acquisition affects your net cash flow, you're sailing in a SaaS sea with no sails. Getting your payback period method down may be the best way to understand how much you can spend on each customer. Your payback period determines the efficiency of your acquisition model, and it's too important to be muddled or misunderstood. We're going to dive deep on how to calculate and reduce your payback period so you can maximize efficiency and growth in your SaaS company. Payback period is the amount of time it takes for your company to recover the cost of acquiring one customer. As time increases, a customer pays back more of their customer acquisition cost (CAC) through their incremental subscription payments. The example in the graph above shows revenue/spend on the y-axis and time on the x-axis. The time before the company earns back the CAC is shown in red. Eventually, the customer pays back all of their CAC, shown here when the line crossed the x-axis. Then the customer's payment can go toward the company's growth. That time period in shown in green. In this example, it takes 15 months for the company to regain CAC. The inverse of payback period is the CAC ratio, or the percentage of sales and marketing spend used to acquired a customer that will be gained back within a year of the customer's acquisition. 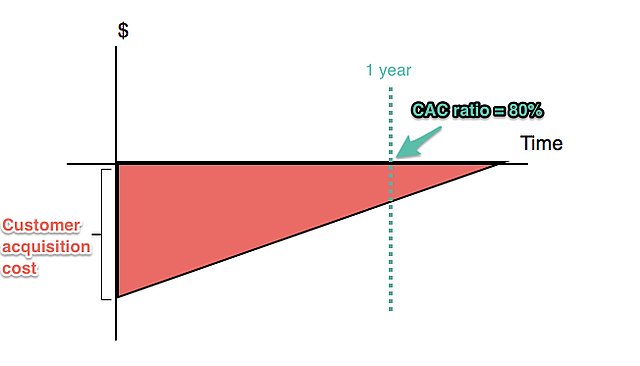 In the example above, the customer pays back their CAC over time, but the time to payback CAC exceeds one year. One year after the customer's acquisition is marked by the green dotted line. At this point, 80% of the CAC is paid back, meaning the CAC ratio is 80%. Why is it important to calculate your payback period? 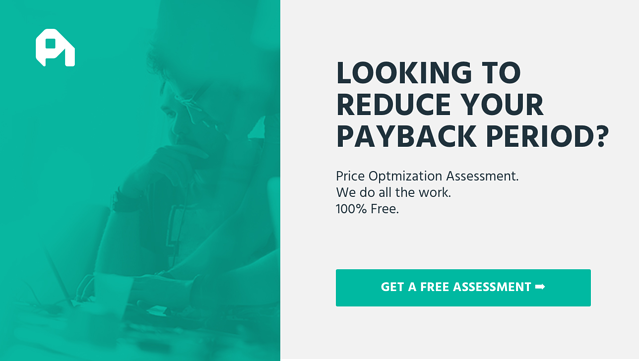 Payback period shows you the efficiency of your acquisition strategies. The shorter your payback period, the more financially efficient your acquisition methods. You need to understand acquisition efficiency to understand how acquiring different types of customers affects your finances and how sustainable your current strategies are in the long term. Keeping a consistently growing cash inflow should be your target from the start: the more accurate your payback method is, the quicker you'll have money to start reinvesting. Customer acquisition costs: Subscription-based companies assume the risk of paying CAC upfront and replenishing that spend as the customer pays ratably over time. The greater the upfront CAC, the longer it will take to pay it back bit by bit over time. Customer monetization: The size of the increments in which customers pay back their CAC each month (or each year) depends on how you monetize your customers. You may charge them one flat rate, create individualized plans, or scale their pricing according to usage on a value metric. The payment plans that you create for your customers influences the length of the payback period. Improving any and all of these factors will help you earn back CAC faster, at which point you'll have future cash flow to invest back into your company and grow. What is the average SaaS payback period? SaaS startups average a 5-12 month CAC payback period. Efficient companies are closer to 5 months (or less), while companies lower-performing companies are closer to the 12 month timeframe for payback. 1. Individual customer: divide a customer’s CAC by the total revenue they contribute in one year (their monthly subscription rate multiplied by 12). 2. Cohort: divide the sales and marketing spend from the previous quarter (or year) by the difference in subscription revenues between the two quarters. You can then divide that number by 4 to get the number of years it will take to earn back the original cash outflow. A customer that costs $350 in sales and marketing spend to acquire and contributes $25/month, or $300/year, has a payback period of 13.9 months. It's also valuable to calculate the average payback period for a group of customers acquired in a certain period of time, such as a quarter or a month. This will give you the number of quarters it takes to earn back the acquisition spend. How do you break down the variables used to calculate payback period? The sales and marketing spend for Quarter 1 includes all of the costs to acquire the new customers for Quarter 2. The difference in subscription revenue between the two quarters is the amount of new revenue that the acquired customers added in Quarter 2. For example, imagine the total sales and marketing spend (including paid acquisition, marketing campaigns, and salaries of sales and marketing team members) totals $6,000 for Quarter 1. The revenue from Quarter 1 is $2,750, and the revenue from Quarter 2 is $4,000. The payback period is the sales and marketing spend from Quarter 1 ($6,000) divided by the difference in revenue from Quarter 1 to Quarter 2 ($1,250). The payback period is 4.8 quarters, or 1.2 years. To find the CAC ratio, or determine how much of the sales and marketing spend is recovered in 1 year, invert the equation to divide the difference in subscription revenues between the two quarters by sales and marketing spend from the previous quarter. This tells you how much spend will be recovered in one quarter. 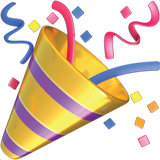 Multiply by 4 to find the spend that will be paid back in one year. The CAC ratio is 83%, meaning this SaaS company will recover 83% of their customer acquisition cost to acquire those Quarter 2 customers within one year. An implicit variable is the type of acquired customer that you are considering in your calculation. While you can calculate an average of the payback period for all of your customers, you'll end up with a number somewhere between the shortest and longest payback periods (for the most and least efficient acquisitions, respectively). This gives you a general snapshot of your acquisition strategy but doesn't provide direction for improvement. You'll need to find the most effective way to use your free cash flow. Your payback period—and therefore acquisition efficiency—for each group of customers may be different, and your strategies for improving enterprise acquisition will be very different those for improving freemium acquisition. Breaking down payback period beyond the average for all of your customers will help you shape different ways to make acquisition more efficient. How do you reduce payback period? A quicker time to replenish CAC is instrumental to an overall improvement in running your SaaS company and generating revenue. VC Tom Tunguz at Redpoint lauds short payback periods because it means your company has smaller working capital requirements and the ability to grow faster. It is generally considered “healthy” for a SaaS company to have a payback period of 1 year, although it will vary throughout your company's lifetime as the various factors that contribute to payback period fluctuate and evolve. However, even though it's considered acceptable, 12 months is a long time to recoup acquisition costs—which underscores why acquisition is a much less financially efficient growth lever than retention, expansion, and monetization. You need to shorten payback period as much as possible to keep CAC's drain on your revenue to a minimum. Focus on organic acquisition, like Shopify. They've established a leadership position in a very specific market and built a network within that market. 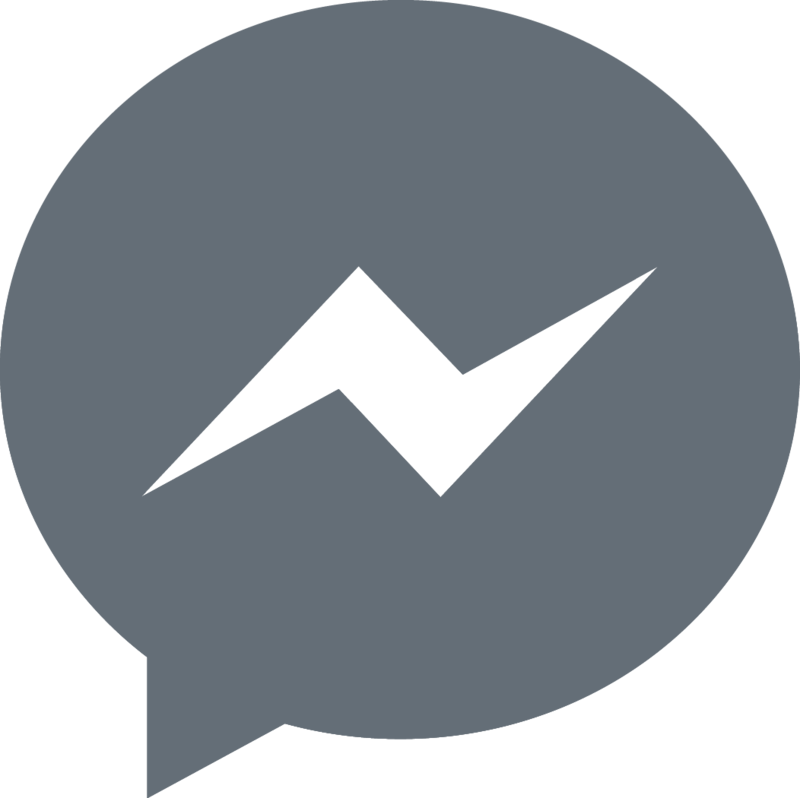 This allows for more acquisitions through referrals and word-of-mouth, which lowers sales and marketing spend. Use a self-service model, like Atlassian. This company has a very specific audience, and by providing the right product to meet that audience's needs, they don't need a sales team to sing the product's praises. Achieving just right product/market fit can help you save massively in sales and marketing spend. Consistently increase expansion revenue, like Front. When you increase the revenue a customer contributes through up-sells and cross-sells, they'll pay back their CAC quicker over time. Upselling customers along a value metric that aligns with usage, like Appcues. As Appcues customers grow and have a greater need for onboarding optimization, they can scale up their plans according to their volume of monthly active users. Iterating and experimenting with your pricing, like Intercom. There's no way to know from the get-go what prices will work best to provide the right value match for customers and make sure your company grows and runs efficiently. Don't be afraid to change your prices to find what works best. By improving how you monetize your customers, you have the potential to increase customers' lifetime values and earn more revenue from customers at a faster rate. This means shorter payback periods and higher, faster growth potential. Customers are nearly always going to have an upfront cost. But when left unchecked, these costs will be debt for your business for too long and seriously hinder your growth. You need new customers over time, so you need to reduce CAC and monetize new customers better to shorten your payback period. But you also need to dedicate time and money to more efficient growth levers to grow revenue from the customers you already have, since acquisition has such high upfront costs. Focus on improving your acquisition strategies and retaining, upselling, and monetizing your existing customers to put your company on the fast track for SaaS growth.